On Friday, February 21st, 2014, from 7:30-9:30pm at The Analytical Psychology Society of Western New York [The C.C. Jung Center 408 Franklin Street, Buffalo, NY 14202], Western New York poets cordially invite you to experience readings from a forthcoming poetry anthology titled, "A Celebration of WNY Poets." The volume, edited by Patricia Tansey and published through White Buffalo Publications, includes logo design created by Michael Morgulia of New Buffalo Graphics. The logo symbolizes a time of peace and renewal in Native American culture in order to bring light into the world through poetry. Most of the anthology is a representation of how words, images, and metaphors of poetry contribute to a transforming of consciousness and experience, and lead to personal and collective discovery. Carl Jung stated in an essay, On the Relation of Analytical Psychology to Poetry, ". . . the special significance of a true work of art resides in the fact that it has escaped from the limitations of the personal and has soared beyond the personal concerns of its creator . . . One might almost describe it [art] as a living being that uses man only as a nutrient medium, employing his capacities according to its own laws and shaping itself to the fulfillment of its own creative purpose." The C.C. Jung Center is the first location chosen for a poetry and pre-launch event because some, yet not all of the writing embodies the creative process, dream states, archetypes and the collective unconscious. The anthology will be nationally released, focusing on the history and significance of the Western New York literary scene including insights into the uniqueness of the individual poets who have submitted. The poets who will be reading on the 21st include: Ann Goldsmith, Karen Lee Lewis, Celeste Lawson, Susan Marie, Gunilla Kester, Kathy Tussing, Jane Sadowsk and Geoffrey Gatza. Samples from the book, such as the authors' segment, the preface, and table of contents will be available, as well as a mailing list for those interested in purchasing the volume. The event is free, with various refreshments and donations are appreciated, yet not required. 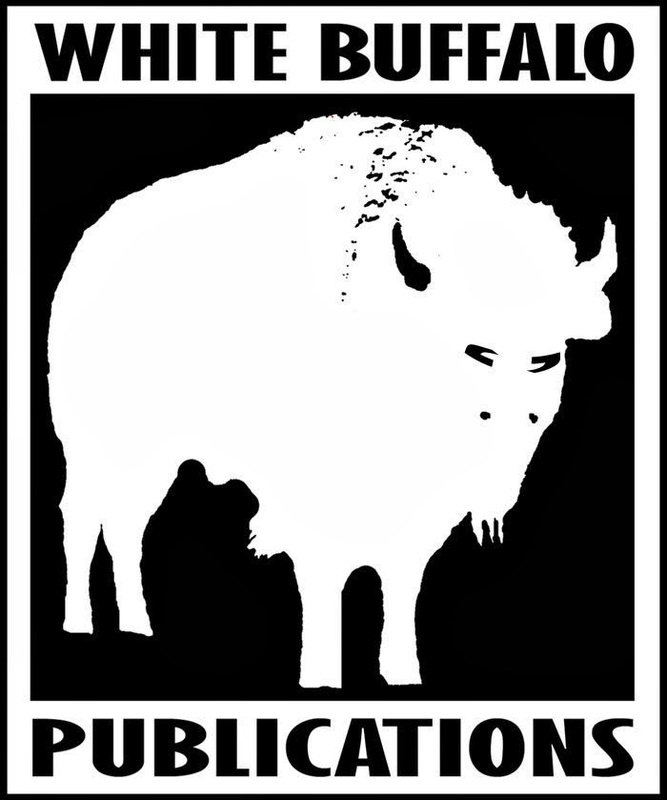 The website for White Buffalo Publications will be online shortly. In the words of Jung himself, "The creative process, so far as we are able to follow it at all, consists in the unconscious activation of an archetypal image, and in elaborating and shaping this image into the finished work. By giving it shape, the artist translates it into the language of the present, and so makes it possible for us to find our way back to the deepest springs of life. Therein lies the social significance of art: it is constantly at work educating the spirit of the age, conjuring up the forms in which the age is most lacking. The unsatisfied yearning of the artist reaches back to the primordial image in the unconscious which is best fitted to compensate the inadequacy and one- sidedness of the present. The artist seizes on this image, and in raising it from deepest unconsciousness he brings it into relation with conscious values, thereby transforming it until it can be accepted by the minds of his contemporaries according to their powers." 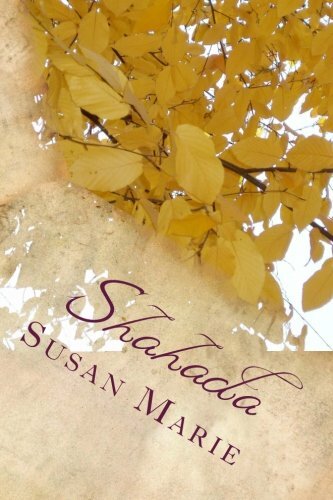 The poetry readings, as well as The Center, will be recorded, edited, promoted and archived by Susan Marie. Please join us for a stellar event with respected and accomplished writers and editors at The Analytical Psychology Society of Western NY to study and share the work of C.G. 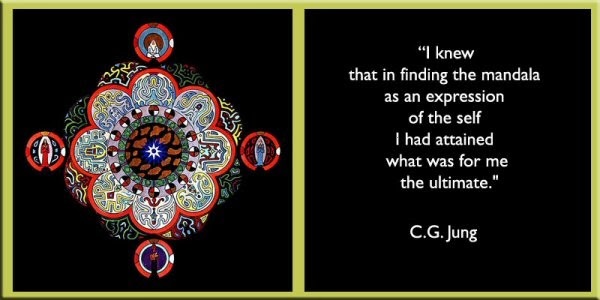 Jung and related contemporary thought.